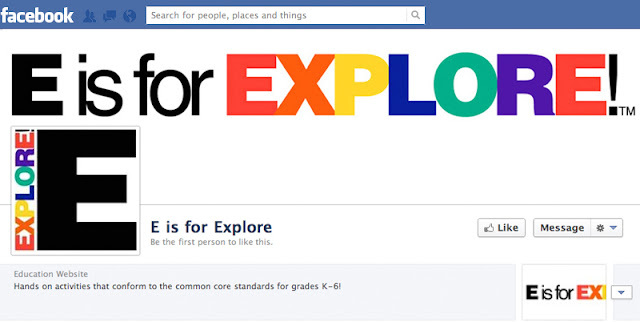 E is for Explore just joined facebook and pinterest. YAY- now I hope to never miss one of your posts! !